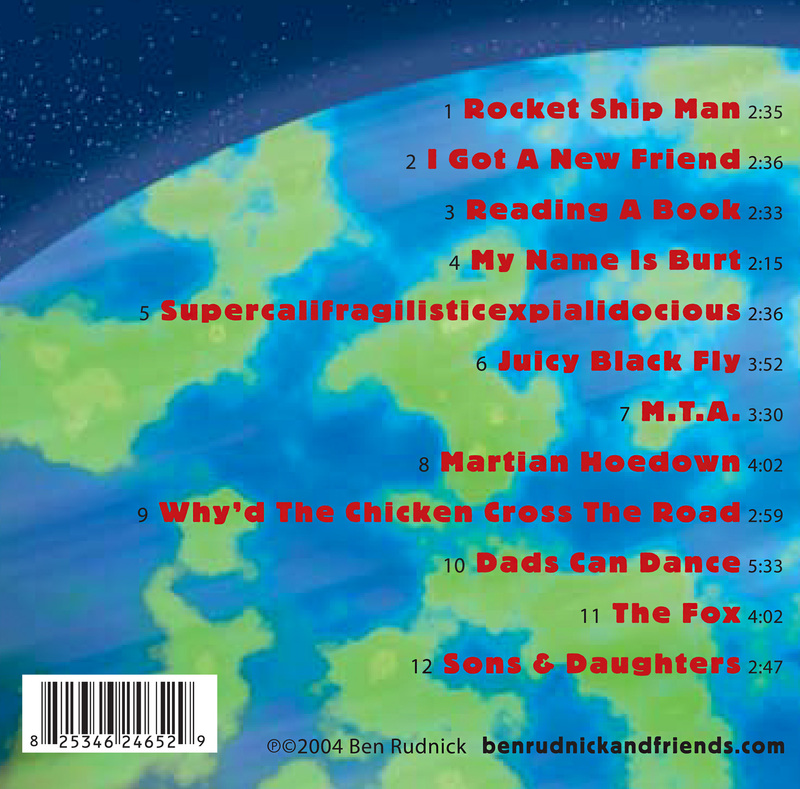 "If Ben Rudnick says he's ready to 'Blast Off! ', you had better hold onto something tight. This disc should have a fuse!" Continuing in the tradition of their award winning CDs, “Emily Songs” and “Fun and Games”, “Blast Off!” goes where no family record has gone before! Bringing you music you’ll be happy to listen to anytime. 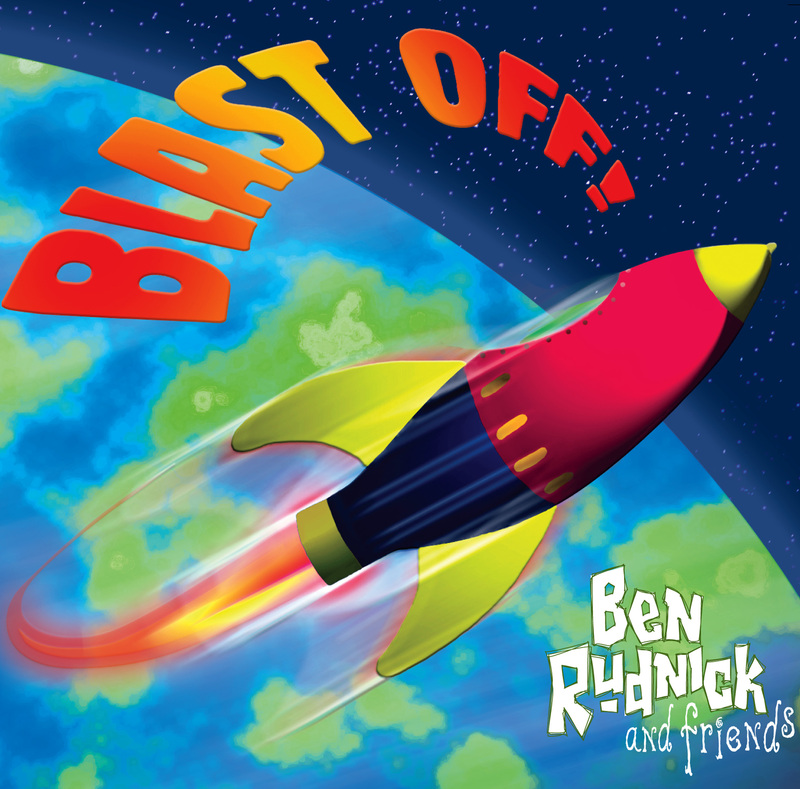 Ben Rudnick & Friends continue to mix originals with classics, all on a foundation of adventurous musicianship and a healthy sense of humor. Beautiful artwork puts the cherry on top of the music on this specially packaged CD. Children's Music Web Awards Winner 2005, Best Recording for Preschoolers ages three to five and Best Recording for Younger Children ages five to eight.